With the increase in fake products around town. Buying a grand new phone from Jumia cameroon (jumia.cm) is a good decision to make. Jumia, the largest ecommerce retailer in Africa, had been in Cameroon for some time now. That only means one thing, Cameroonians can now order phones online and have them delivered to their doorsteps. Most of the phones on Jumia are already unlocked, thus reducing the stress in visiting a phone repairer to get an unlock code. The way Jumia works isn’t different from e-commerce giants like Amazon and EBay. You pick up your phone or any other Internet enabled device, search Jumia on Google, start shopping, checkout, have the items delivered. But it gets better. For selected items, you can even pay on delivery, and most deliveries are made within three to seven business days. Returns are also allowed. If the delivered item isn’t what you wanted, you can return it. Return policies differ depending on the item in question. But in most cases, you can return items up to 30 days after the purchase date. Mobile phones like Nexus,XIAOMI,htc,Techno,Hotwav,Alcatel,Motorola,Sony,Nokia,Wiko are some phones that cannot be found easily in our local shops. Jumia is the store house for all the top and latest mobile phones types in the market. There are two ways to look at this. 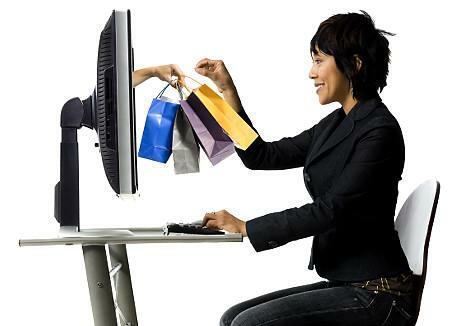 First, online shopping allows you to buy items at any time of day, any day of the week. You don’t have to wait for daytime to do your shopping. Even if it’s the middle of the night on a Sunday, you can access Jumia, buy the device of your choice and have it shipped to your doorstep. 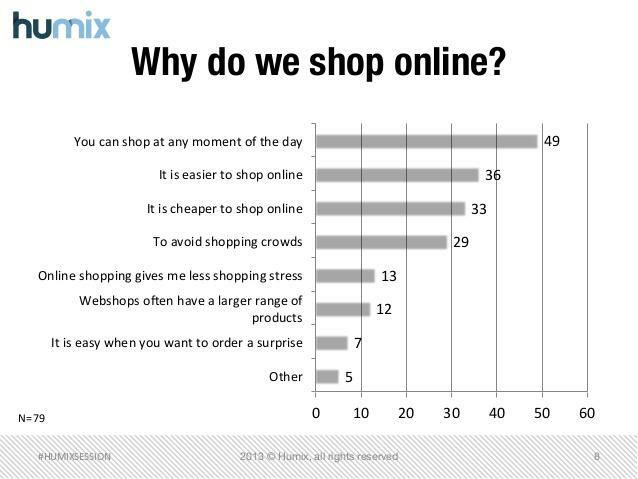 Secondly, you can shop in minutes rather than hours. One of the difficulties with offline shopping is that you’re required to physically drive to the store. This can take a lot of your time. 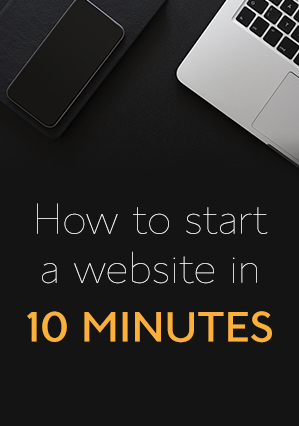 With Jumia, you just need the Internet and within minutes, you’ll be done! Did you know that one reason prices at the local store are so pricey is because of the multiple middlemen products go through before reaching the shop? By the time the product reaches the store from the manufacturer, it might have passed through more than 5 middlemen, each of whom wants a pay for their services. That’s why a phone that should cost $300 often costs $400 at the store. Jumia and other ecommerce platforms work differently. Most phones on Jumia Cameroon come directly from the manufacturer. By cutting out the middlemen, prices are guaranteed to be lower. Jumia is also the perfect place to buy your next phone because the place always has a promo running. It doesn’t matter the time of the year, they always have discounts on offer for every purchase made. For instance, when you first install the Jumia app, you’ll get a small discount on your first purchase. Then, there also seasonal offers such as Easter sales, End of year sales, holiday sales, and many others. In fact, if you time your purchase right, you might get up to 30% or more off. That’s about $90 for a $300 purchase. With thousands of products on sale at any given time, shopping on Jumia means you’ll never miss out on you ideal phone. We are all ultra choosey when it comes to tech gadgets. Even colors matter. If you’re buying an iPhone 6, you may want the gold one not the white. Someone else may want to the 64GB version and not the 128GB version. When buying at your local store, you may be forced to compromise after discovering that your gold colored version isn’t in stock. But on Jumia, there is no compromising because they have all products in all their styles and varieties. This is why i call jumia Cameroon number one , what about you? 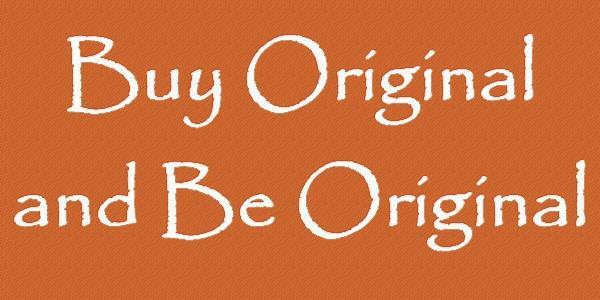 Lastly, when buying on Jumia Cameroon, you’re guaranteed original products. We’ve all heard of stories where you go to the local store to buy a phone and a few days later discover that it’s a clone. This is very common with high-end Samsung and Sony devices. You buy the Samsung Galaxy note three for hundreds of dollars and a few weeks later realize that it’s not the original version of the phone. But you can’t return it because local stores don’t accept returns. All products on Jumia Cameroon are sourced directly from manufacturers . Jumia sell products directly from Samsung,Techno,MTN,Orange Cameroon,Apple,Itel and other top companies in the mobile phone industry. Just another reason to get your new phone on jumia. New on Jumia means new with no strings attached, hence the place to get original mobile phones in Cameroon. They are original. But if you’re in doubt, you can always return the item free of charge. For these reasons, if you need a new phone, Jumia is your best bet. It promises the best products, the best products, and a variety that’s hard to beat. Thanks for sharing the Jumia Cameroon information. i really enjoyed your blog article and always read your blog. Aponu information Technology blog, and Lifehack related blog which teaches you how to do it. smartphone producers are currently tribe power bank dashing time to give tremendous heaps of accessories to their clients keeping in mind the end goal to make their smartphones more engaged with their lives than whenever previously.